Speakers, Experts, Consultants, & Coaches. 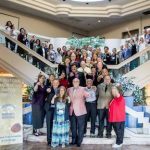 If you are a person with a message or service to share with the world, a person who has the ability to CHANGE LIVES with your knowledge… this program puts the business and marketing systems behind your brain. If you are expert in any field… this “Coaching Program” will secure your place as the top of mind expert and have a profitable 6-7 figure business that generates leads, sales, and new customers 24/7. If you spend the next 6 months following this strategy… the next decade will be filled with increased profit and increased status. Who this is program for? Any author, coach, expert, professional speaker, attorney, doctor, consultant, or authority in any field who wants to become the top of mind “trusted authority” in his market. 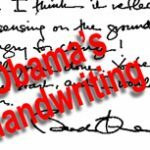 Our past clients include: authors, court qualified expert witnesses, medical doctors, handwriting experts, public speakers, life and business coaches, and consultants. This program is for someone who has the money and time to take your business to the next level. This program is ideal for an entrepreneur who has a unique expertise in his/her field and a cash-flowing business which can benefit from massive exposure in both the internet and real worlds. This is not for someone who does not have the ability, expertise, or wisdom to help others. This is not for someone who markets a “me-too” commodity or a small business owner with only a local audience (dry cleaner, 7-11 franchise owner, or fast food restaurant). If you do not believe that you can become one the top 10 “experts” in your niche, this program is not a good fit for you. This is not for someone who is “thinking about an idea”, but has no funds or time to implement it. This program is not for you…if you do not want to “do the work” or manage the “people” to build out strategic websites, articles, videos, and short books using your unique knowledge and expertise. 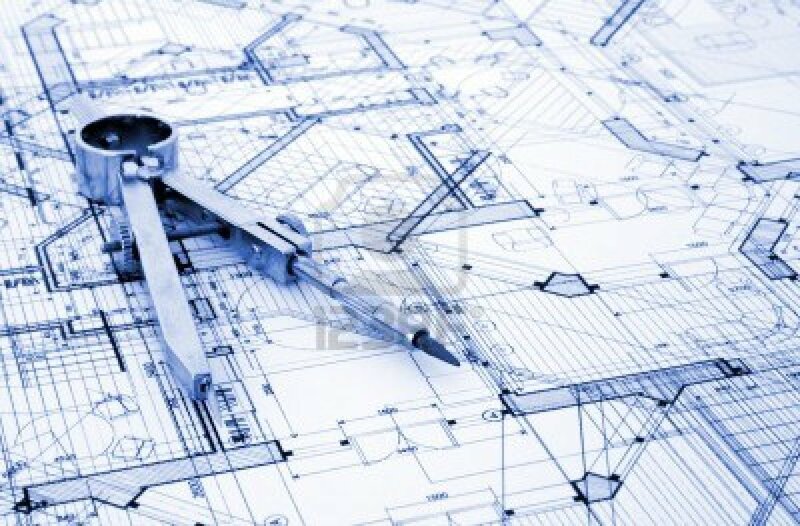 Each step of the blueprint requires writing, re-designing, or making changes to your online and off-line marketing. If you do not have the time or money to implement the strategies talked about in the coaching sessions…this program is not for you. 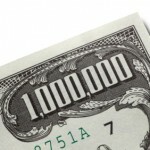 If you have the money, you can hire people to implement it. If you don’t have either, this is not a good fit. You should know that in order to really use the strategies and tactics in the next few months, you will invest at least $2,000 in additional funds to build out your infrastructure to get the most return on your investment. This in addition to the investment you will pay our company to help create your marketing plan and work with you one-on-one. If you are a “broke coach”, a “wannabe public speaker” or a first-time fiction author with a “garage full of books you can’t sell” and you are forced to work a day job just to scrape by…this program might not be a good fit for you. We have an application process for a reason. We only work with people who have a message we can believe it, a person’s character we can trust, and who can afford to make the project wildly successful. Sorry, there just is not a “cheap-skates way” to get the results required to build you a CLIENT ATTRACTION FUNNEL to earn $10,000 – $100,000 a month with no investment. 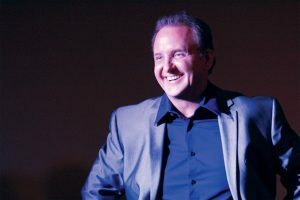 So, now that I’ve run off the tire-kickers and have the attention of the “Rising Stars” and already successful entrepreneurs in the audience…let me explain some of what you’ll be getting. First, you get significant access to me, Bart Baggett. I’ve had over 25 years of hands-on business experience which I will utilize to give you and your business model a complete make-over. You get my personal private mobile number for emergency unscheduled questions and unlimited email access to me throughout our time together. 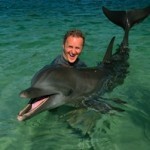 You also get assigned one of my team members who helps you “implement” the strategies I help you create. So, you get at “team of people” helping you get it all done and keeping you on target. If I’ve accomplished something you want to accomplish…this “access” to my brain, my contacts, and my experience can be priceless. Second, you get my team of experts to support you. In addition to the monthly coaching calls with me, you dozens of “implementation calls” with one of my superstar team of experts whose only role is to implement your client attraction funnel and get you unstuck. They will “problem solve” with you so you don’t get stuck at any one point. Third, you get my Rolodex of vendors, web designers, and resources it has taken me 20 years to cultivate. Whether you need a shipping house in the USA, a top-notch book agent, or a word press designer you can trust…I’ve got the people already vetted and trained. If that isn’t enough…you get to live your legacy. Here’s my promise. 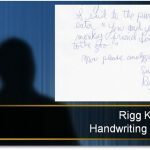 If you follow my advice and your wisdom really does “transform and change lives”, you will have 20 glowing letters of testimonials on your office wall which will fill you with pride, joy, and a sense of accomplishment. Furthermore, if you build a real business (as I am going to recommend) you will have monthly cash flow coming into your bank account every day of the year with little or no work on your part each day. 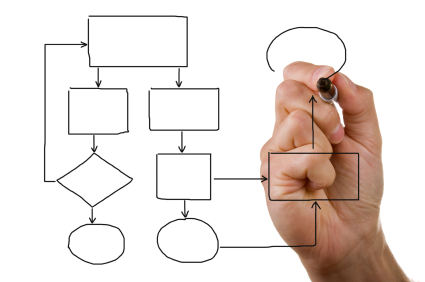 (There is work … but most can be delegated or combined into a few hours per week). 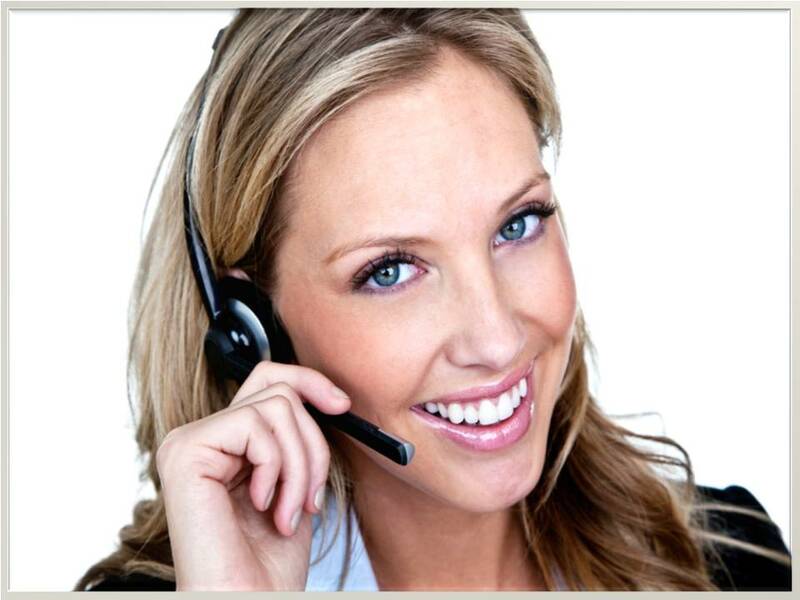 If you have the investment capital, you can even opt for our “done for you” program and all the “behind the scenes technical support stuff” will be DONE FOR YOU. 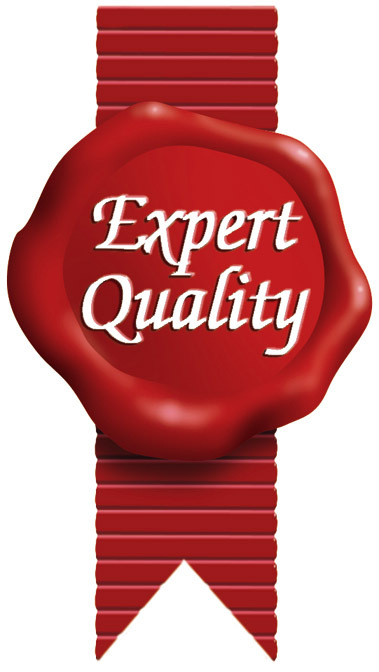 • Become the “Recognized Expert” in your field securing higher prices, higher perceived value and celebrity status. Bart Baggett appears on Larry King Live. • Multiple Winning Strategies to become an Amazon #1 Best-Seller. Here is the proof I know how to do this and can show you the blueprint. 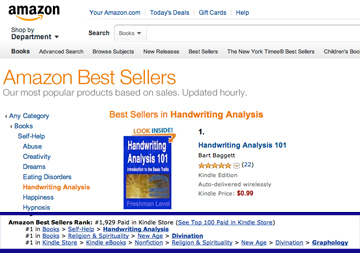 In April 2012, my latest 66 page book hit #1 in it’s category. I did this in less than one week and it cost me less than $199. I’ll show you the step-by-step method. 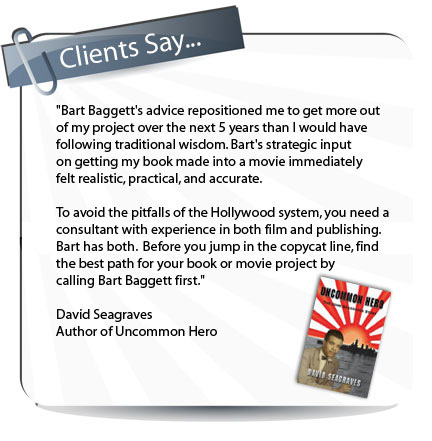 Oh, I can also now claim Bart Baggett, Best Selling Author. (Yes, you can use your current book or write a new short 66 page book and take it to #1 on Amazon.) The Platinum Program does not duplicate information or provide the same benefits as the separate “Best Selling Author Coaching Program” sold separately. You can enroll in that program before, after, or during the Platinum program. Most students take both. If you need help writing, crafting or finishing your book, then the Best Selling Author Program is the place for you to start. • How to write a Short Little book which positions you as the “Trusted Authority” in your niche. This one- week process leverages your knowledge and out-sourced help to write, edit, and publish your short easy-to-read book in under a week. 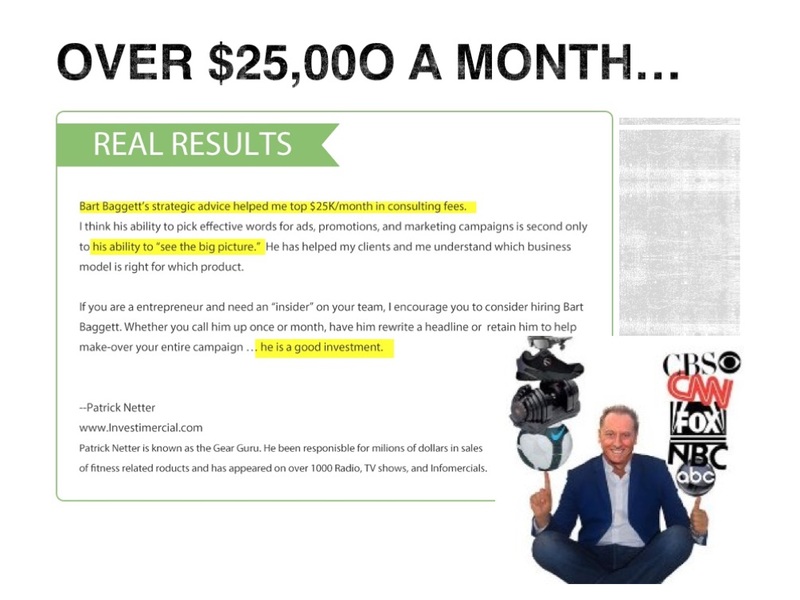 • How little, easy- to- film, 2 minute video “Tips” can secure a flood of free traffic and make your YouTube channel a secret source of revenue and leads 24 hours a day. • How to position yourself as unique in your niche, separating yourself from your competitors. • How to Raise Your Fees. In Depth pricing strategy brainstorming. 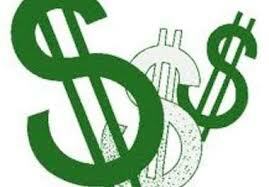 Break free of the hours for dollars model in any niche you are serving. 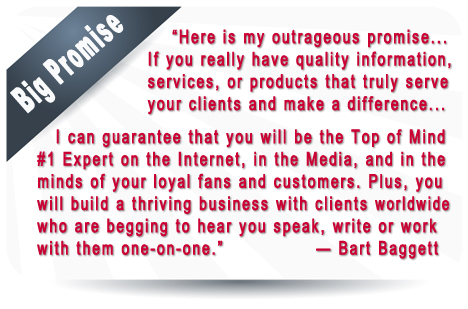 • Build out and plan your complete customer and product funnel from book to high-ticket items face to face with Bart. • Publicity secrets for getting USA Today, Wall Street Journal, CNN, and 1000’s of top TV , Radio, and Newspapers calling you to comment on national news stories. These articles were not just “blind luck.” There is a specific strategy Bart implemented in the early 1990’s and now, 20 years later… the media still calls him to be the “expert” for their TV show, article, or radio program. Follow these steps for a few years… and receive a lifetime of celebrity status. 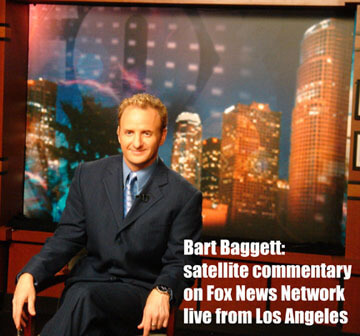 Bart Baggett on Fox News. Bart will reveal how you can get yourself booked on radio and TV shows worldwide. •How to use a $400 press release to increase Search Engine Rankings and put yourself in front of thousands of prospects and media professionals worldwide. • How to hire a Virtual Assistant to handle all repetitive time consuming tasks and allow you to focus on the highest PER MINUTE activities so your business runs 24/7 in a highly automated fashion. • Discover the truth about how to get yourself booked on Local & National TV and leverage this for celebrity status for years to come. Bart will help you write your Electronic Press Kit. • How to use articles and Blogs to position you as the #1 Trusted Authority in your niche market. 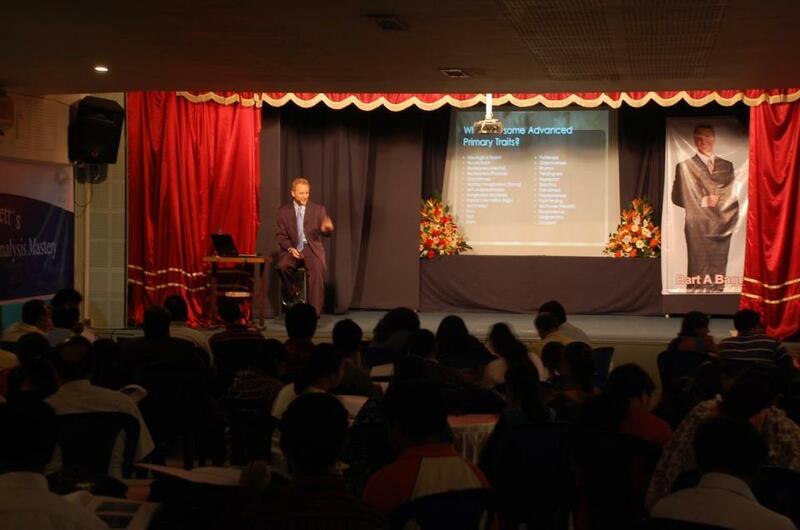 • How to use speeches and lectures to generate new customers and referrals. A simple 9 step formula for every lecture which guarantee’s sales and interest. Plus, Bart will assist you in assembling a Speaker’s Kit which gets bookings. 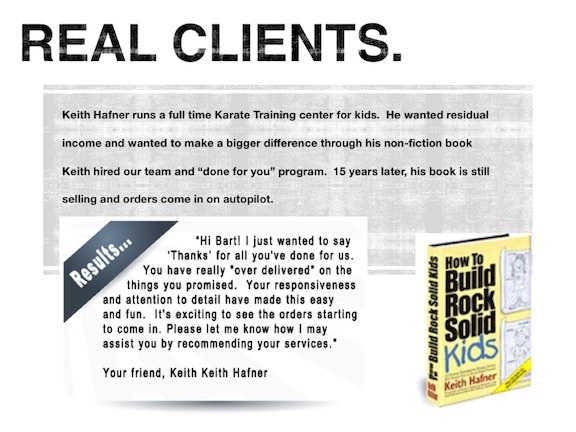 • Complete Marketing Review by Bart Baggett on every aspect of your business from book, websites, brochures, and even Facebook Ads. Get an in-depth review of the copy, colors, design, and strategy to increase the effectiveness and conversion of your website. • How to build a large email list of prospects and customers who are hungry for your wisdom and expertise. Which software to use, which to avoid, and how to save money and get your emails delivered. 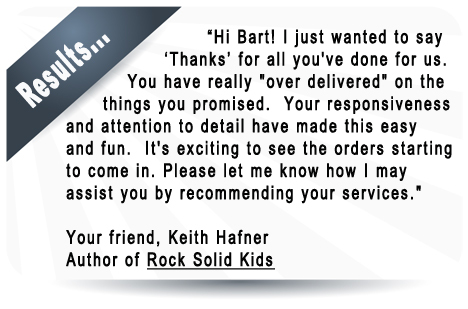 Bart will even help write the ads and landing pages to supercharge your list and sales. 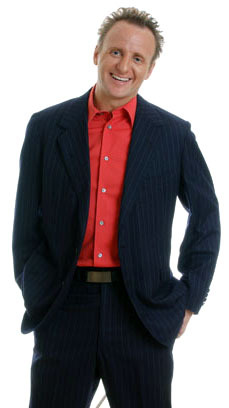 He will even give you super top secret Facebook Ad strategies which are getting over 41% opt-in rates. • How to setup up a Facebook and Google Adwords Campaign for under $300 a month that guarantees only high-quality leads and 100% trackable conversion statistics so every advertising dollar comes back in profit. Bonus: Bart’s team will set up the structure which saved one previous client $300,000 in unwanted clicks. • How to turn your knowledge into information products and seminars which make you money 24/7 while you sleep. * How to travel the globe giving lectures, seminars, and speeches with no money out of your pocket and create hours and hours of video and audio content at the same time. This secret method allowed me to visit India, Singapore, Australia … all with no risk and plenty of time for site seeing. 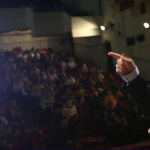 Bart Baggett speaks to a sold out crowd in Mumbai India. • How to use automated email marketing to connect, educate, and sell customers weekly using self-sending auto-responders. Bart will even review and brainstorm article ideas and help you select the best HEADLINES for your emails, videos, and articles. 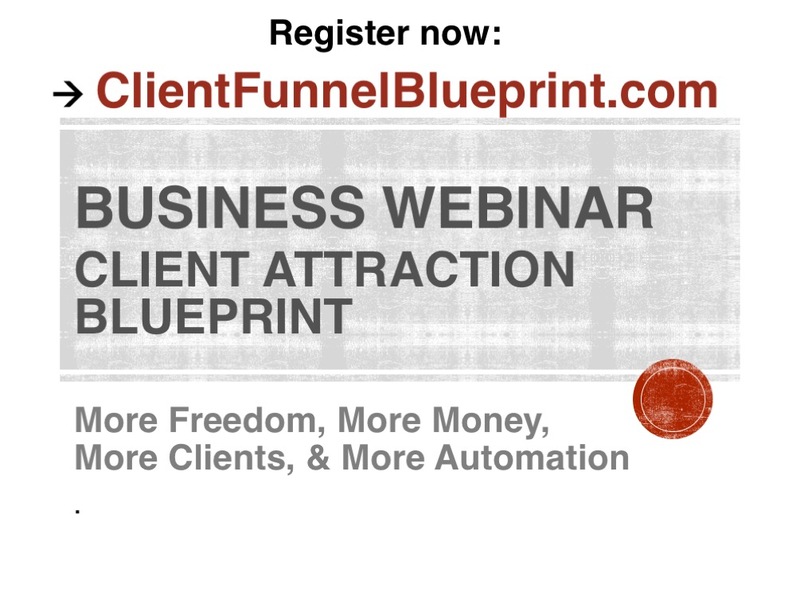 The first step is to watch my latest Client Attraction Webinar. After you watch that, you can apply for a strategy session at no cost. 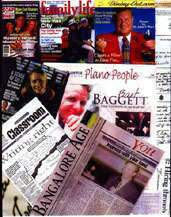 Spaces are very limited and Mr. Baggett chooses his private clients selectively. Mr. Baggett usually only works with 3 clients per month and because his team members are busing marketing his own products, bandwidth for the “done for you” program is extremely limited. 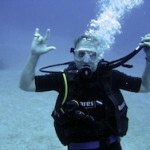 Mr. Baggett only accepts 12 Private Coaching Clients per cycle and he is very selective about who he works with. If you are accepted, but no space is available, you will be put on the WAITING LIST for the next available slot. Call now for an application and we will email you the application after speaking with you. At the end of the webinar, you can select a date for your private Client funnel strategy session. Go here to sign up for the next broadcast. 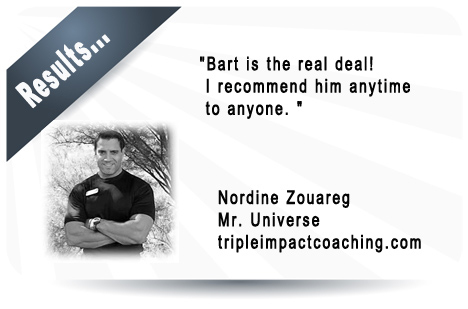 Once you watch this webinar, you can schedule a session with Bart or one of his business coaches.